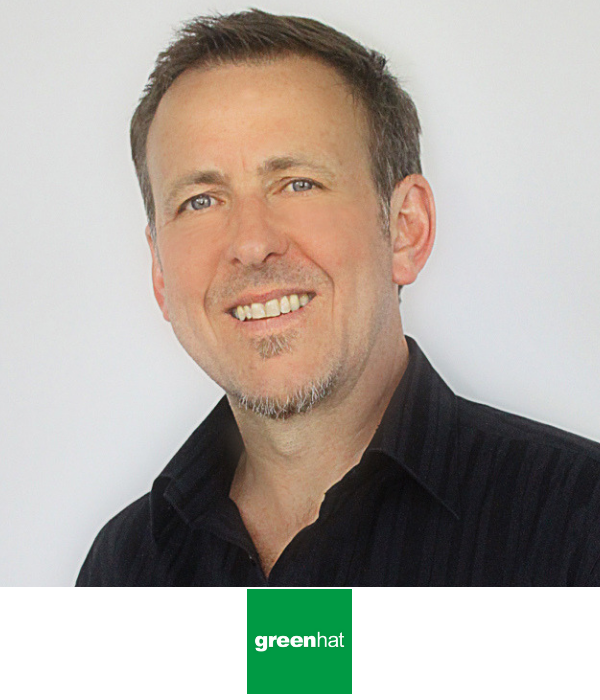 Andrew is Co-founder and CEO at Green Hat, Australia’s leading B2B marketing consulting agency integrating strategy, digital, creative and content. He is an ex-software engineer turned B2B marketer. He has spent the last decade focussing on customer lifecycle and engagement marketing for the ‘considered’ buying process. He developed the 3C3P Customer Lifecycle Marketing methodology – a strategic marketing approach adopted by many blue-chip firms including IBM, USG Boral, Open Universities Australia, Mercer and Knight Frank. He is passionate about the new wave of digital and AI technologies and its intersection with content marketing and creativity. He also advises CxOs on alignment strategies for optimising sales and marketing effectiveness. He is the co-author of the annual Green Hat/ADMA B2B Marketing Research (BMR) report, Australia’s leading study on the state of the B2B marketing landscape in Australia. He is a regular speaker on the conference circuit and judge for various marketing industry awards. Andrew will share an Australian research report exploring B2B marketing practice, intentions and directions.